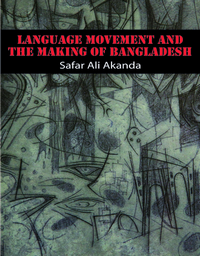 This book is a detailed study to establish Bengali Language Movement which awakened the identity and distinction of the people of the then East Bengal/Pakistan. 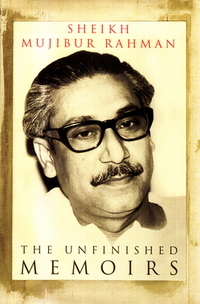 This movement, as most people know, ultimately resulted in the crystallisation of Bengali nationalism, and finally the struggle for freedom of the Eastern part of Pakistan. 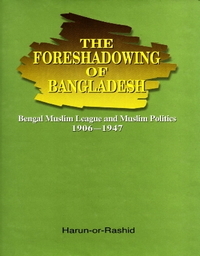 The book substantiates the various aspects of the themes illustrating the indomitable will of the Bengalis for an independent home of their own. The author has examined the ebb and flow of the movement and connected it to the general dynamics of Pakistan's politics along with its consequent impact on national integration. He has finally shown how the language movement and the war of liberation became an indivisible part of a single evolutionary movement. 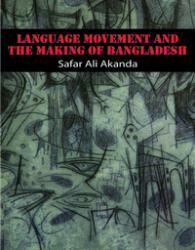 One of the unique features of the study is the biographical sketches of some of the eminent activists/actors of the language movement and the war of liberation. A list such as this can hardly be found together anywhere else. The names of these champions would have otherwise fallen victim to the inexorable processes of time and lost in the oblivion.